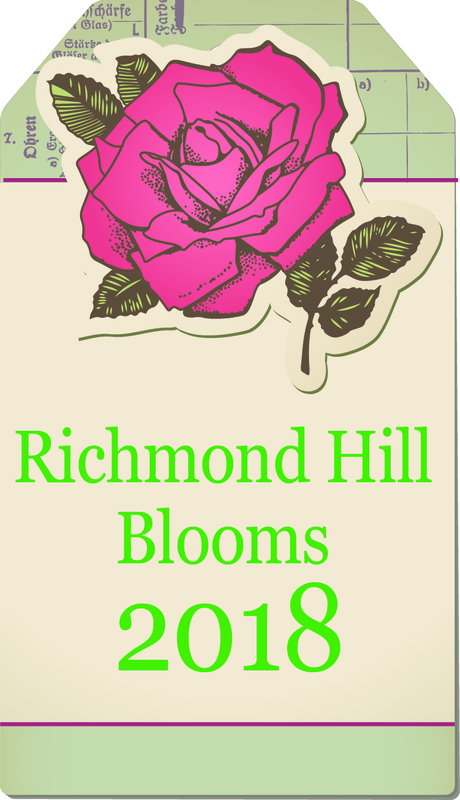 Richmond Hill Blooms is a program designed to encourage residents to play a role in making Richmond Hill a more beautiful place to live, work and play by creating attractive, colourful and well-maintained front gardens and recognizing them. The 2018 Nomination Period was from Friday, June 1 to Friday, July 6. You could nominate front gardens of your neighbours, friends or even your own! Every nominated residential front garden will be acknowledged with a recognition sign for their garden as part of the Richmond Hill Blooms program two-step nomination. Following this recognition, a short list of best gardens will be identified by Richmond Hill staff horticulturalists. The Richmond Hill Garden and Horticultural Society will then select the top three gardens per ward based on the Ontario Horticultural Association’s Garden and Special Planting Criteria. Good luck to Ward 4 residents. Watch for signs popping up in your neighbourhood gardens or even yours! For more information on Richmond Hill Blooms click here.